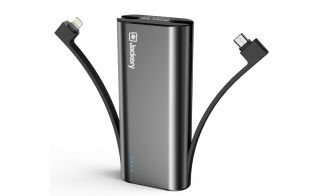 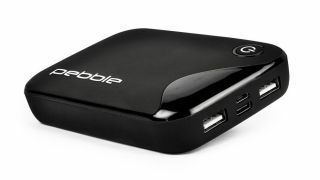 Whether you want a pocket-size battery or a big power bank to recharge your laptop, portable chargers are seriously useful additions to your device kit. 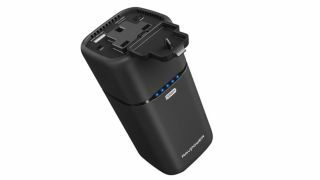 New additions to our best portable charger list in 2018 include the latest Mophie that uses a lightning connection for your iPhone XS and XS Max, iPhone X and iPhone 8 smartphones. 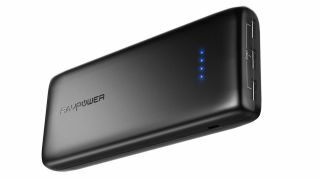 The Mophie Powerstation XL is the best power bank designed for the iPhone and iPad (aside from the new iPad Pro 2018 with its USB-C port), and we say that for several reasons: it contains an embedded Lightning cable you can’t lose, it charges via a Lightning cable and you can charge it wirelessly with any Qi charger, so you may already have everything you need. 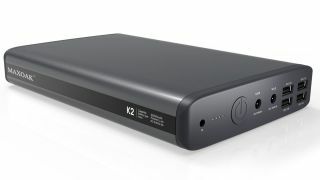 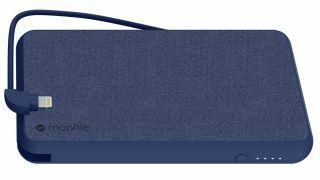 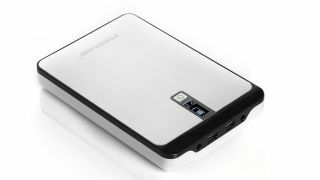 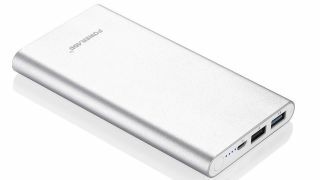 This 10,000mAh power bank has a soft fabric finish and can charge two devices at once, one via the 10W USB-A port and another via the integrated Lightning charger. 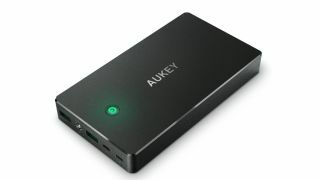 You won’t find as much use from this portable charger if you’re on Android, though it’s still possible to use that USB-A port to top off a friend. 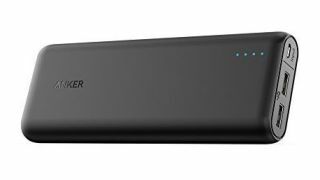 If the Anker isn’t right for you, our next choice is the Aukey 20,000mAh battery pack. 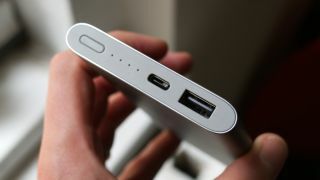 It features two ports so you can charge both your phone and your tablet at the same time and also has a light to show you how much battery charge is leftover. 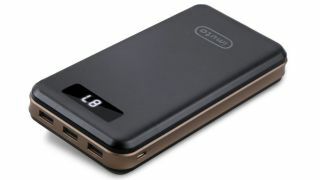 If you’re looking for an even larger capacity charger than the option above you may want to go for the iMuto Ultra High Capacity portable charger. 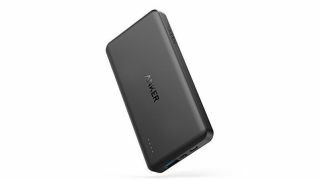 It offers a 30,000mAh capacity that will be able to charge your average smartphone over six times and still have some charger left. 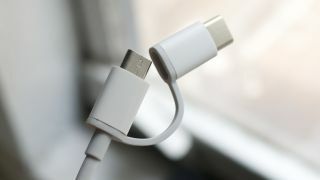 It can also charge some MacBooks and laptops too, but you may want to make sure it will be compatible with your computing option before you buy it. 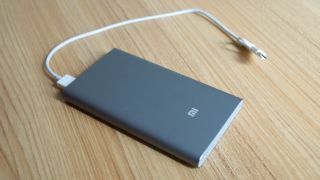 Considering the price though, you’ll struggle to find a 30,000mAh charger for this little. 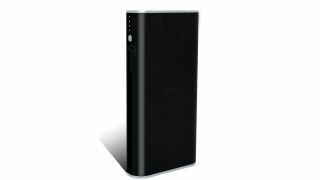 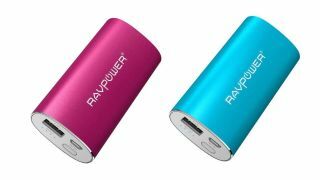 Another high capacity portable charger here for you and this time it’s from RAVPower with a 22,000mAh option. 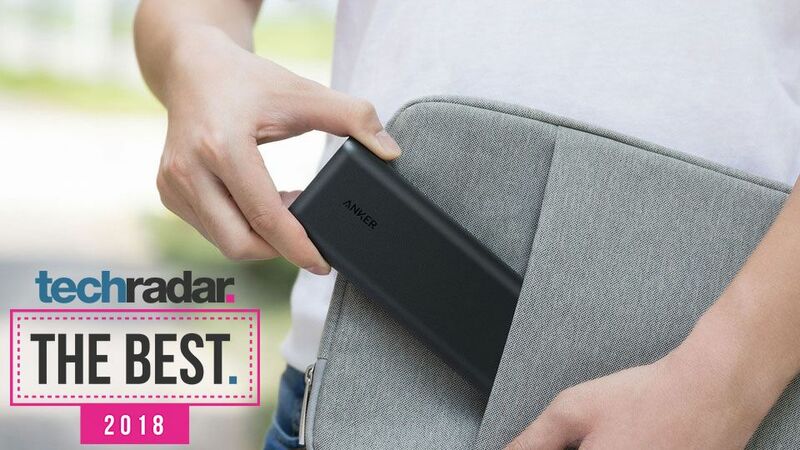 The design is similar to the Anker and Aukey made options above, and while it doesn’t include as much capacity as the iMuto one it does have a much slimmer design.